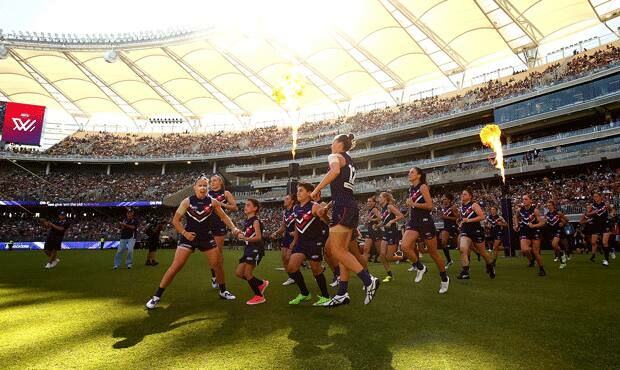 Greetings entertainment lovers we are kicking the year off with a bang and literally kicking it with help from the AFL professional women's (Australia Football League) Fremantle Dockers Team that will be jump starting their new season on Sunday Feb.3rd 2019. We are very please to be sitting along side our partners DRD Global Management who has been representing the next rising AFL icon Ms.Gemma Houghton. We are wishing you and your teammates a great successful year and bring home the Championship! Go Team!